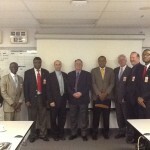 United States Economic Mission, led by MAECI meets with Mobil Equatorial Guinea Inc. 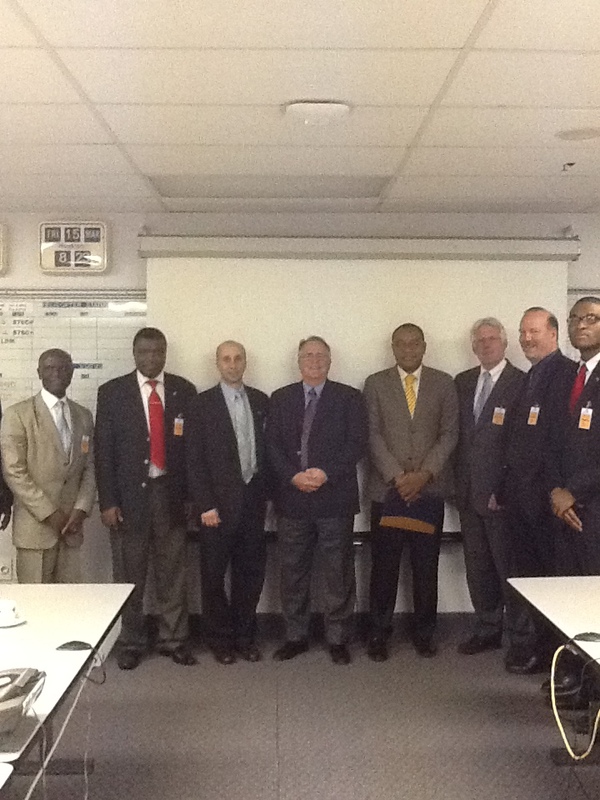 Representatives from U.S. Economic Delegation and Mobil Equatorial Guinea Inc. The consortium of companies from the United States, led by Management and Economic Consulting, Inc. (MAECI) on an economic mission to Equatorial Guinea, was invited to meet with Mobil Equatorial Guinea Inc. at their offices in Malabo. Mr. David V. Findley, President of Mobil Equatorial Guinea Inc., hosted and led the meeting. With the assistance of Bernardo Cuaresma Lobe, Director of Public Affairs for Mobil Equatorial Guinea Inc., they gave an overview of ExxonMobil’s business experience in Equatorial Guinea, and gave the U.S. Delegation some advice on doing business in Equatorial Guinea. Mr. Samuel Nana-Sinkam, President of MAECI and Chris Massaro, Senior Vice President of MAECI, explained the goals of the U.S. Economic Mission. They described their group’s strong interest in assisting Equatorial Guinea in the diversification of their economy, and the building of the private sector to meet the country’s goals for Horizon 2020. MAECI went on to state that they represent over 20 companies from the United States that have expertise in Healthcare, Solar Energy, Education, Water Purification, Transportation, IT/Communications and Agriculture. 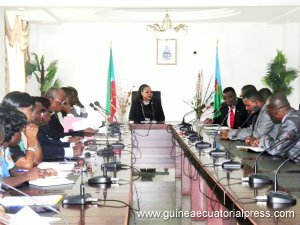 Also stated was the need for more investment and creative financing options for the private sector of Equatorial Guinea. Mr. Findley also is the founder and President of the American Chamber of Commerce in Equatorial Guinea. Mr. Findley explained the mission of the chamber, and invited the group members to apply for admission. 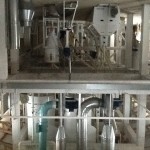 Management and Economic Consulting, Inc. (MAECI) is close to completion on their Corn and Soybean processing facility in Mongomo, Equatorial Guinea. 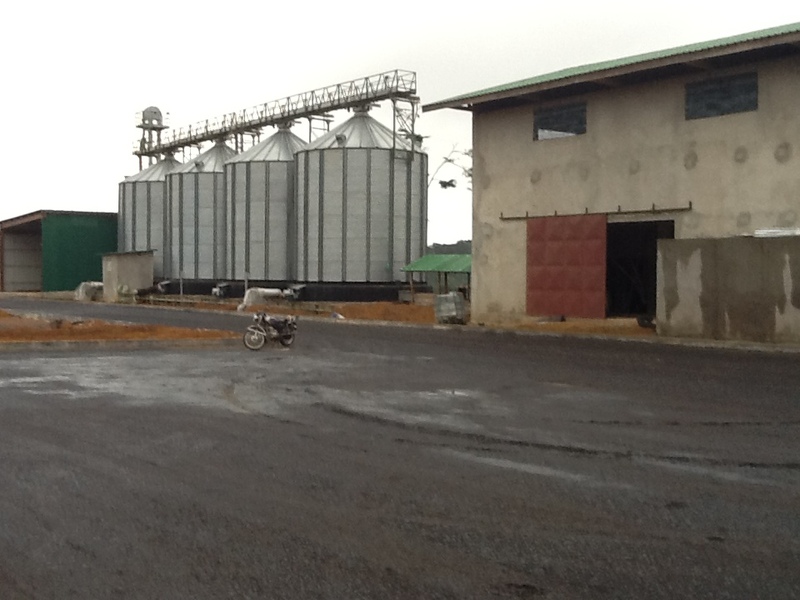 The plant is being constructed on the Mongomo Farm, located in Mongomo, Equatorial Guinea. The Mongomo Farm is the site of the countries initial farm project with MAECI, which is a 750 hectare Corn, and Soybean farm and processing center. 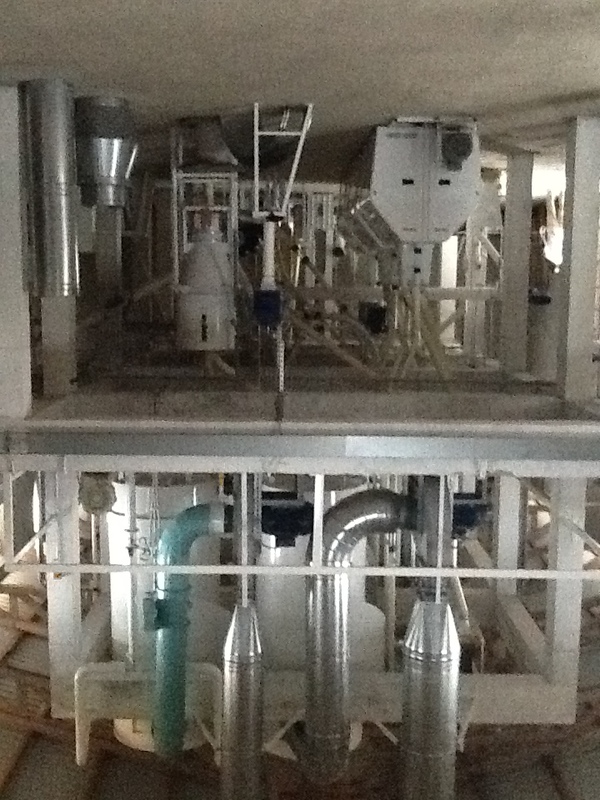 The plant’s four grain silos are built and being tested. These silos will hold over 4,000 tons of grain at a time. In April, MAECI will start running tests on the Silos to commission the grain handling facility. The Mongomo farm is expected to produce 2500 tons of corn per year, and 1000 tons of soy beans. The Equatorial Guinea region will produce two harvests per year, making for an extremely efficient production facility. The processing facility will be managed by MAECI. The meeting was held at the Ministry of Education and Science and was attended by some of the directors of the departments of the education sector. The American businessmen told the Minister that their visit was the result of the invitation of the President of the Republic, H.E. Obiang Nguema Mbasogo, after a trip he made to the United States. 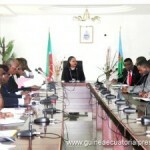 Among the projects that the group had brought to Equatorial Guinea some were to assist in the education sector, in areas such as Internet use: “We believe it is important that students are not left behind in terms of the information area”, said one visitor, who proposed the installation of a network that would provide viable connection in schools and universities including the districts and provinces. Following the presentation, Maria del Carmen Ekoro welcomed the proposal and requested a full report on the work done by the company in the United States. The Minister is waiting for the documents requested to submit the project to the Government. 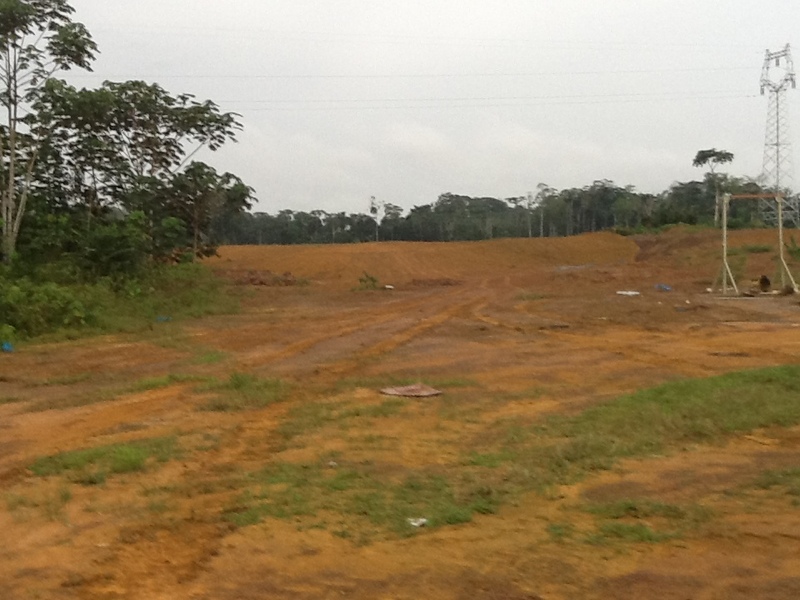 Management and Economic Consulting, Inc. (MAECI) established a pig project in Equatorial Guinea in 2010. 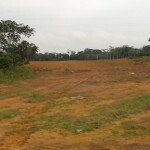 The pig project is located on the Mongomo Farm, located in Mongomo, Equatorial Guinea. 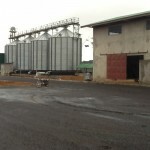 The Mongomo Farm is the site of the countries initial farm project with MAECI, which is a 750 hectare Corn, and Soybean farm and processing center. The project was initiated with 20 piglets, and is now up to over 300 pigs. The pigs will be raised to full size within the first 9 months, and some of the pigs have grown to over 500lbs. Once they reach full size, some will be sold live in the towns of Mongomo and Bata, and some pigs will be slaughtered and frozen for purchase by the local restaurants, hotels and supermarkets. The project is now expanding, and a new facility is being constructed on the Mongomo farm location. The new facility will raise over 4000 pigs at full capacity, and plans for a processing plant are underway. The pig project is managed by MAECI, and most of the employees of the farm are members of the surrounding villages. The pig farm project is expected to produce over 700 tons of pork products per year, which will satisfy the current demand within the country, and bring a product into Equatorial Guinea that has been imported on a limited basis to date. The Mongomo Farm is a 100% efficient (no waste) program, and organic farm that uses almost no chemical fertilizers. Everything produced on the farm is sold into the market, and by-products, such as pig waste is used for fertilizer. The pigs are fed with the lower grade (not for human consumption) grain that is grown at the farm, as well as coconut husks that are picked up from a neighboring coconut oil factory. In addition, MAECI picks up waste from a brewery in Bata that is trucked to the farm for consumption by the pig population. In addition, the timber output from the deforestation process used to clear the land, is cut into planks for construction of new buildings on the property to house the pigs. The timber that isn’t of a quality or size to cut into planks, will be used in the charcoal project. The timber is burned in a kiln, and the charcoal is bagged and sold into the market. The ash that is produced in the burning process is used as fertilizer on the farm.